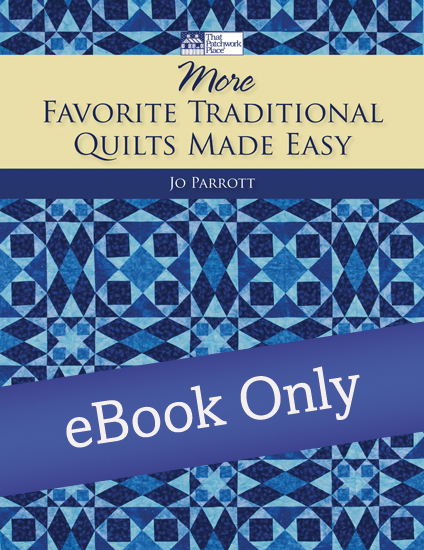 More Favorite Traditional Quilts Made Easy by Jo Parrot is a delightful new book and a follow-up book to Favorite Traditional Quilts Made Easy, which was a very popular book! 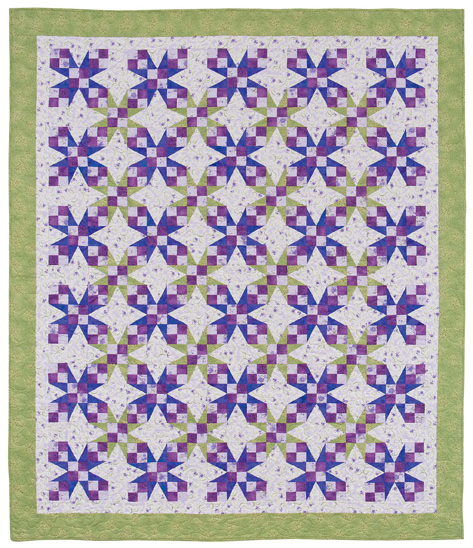 This new book is an excellent book for beginner through advanced quilters. 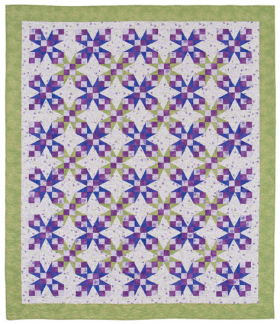 There are many delightful traditional projects in this book, all with new tricks and insights on how to make beautiful quilts using a no-template method. 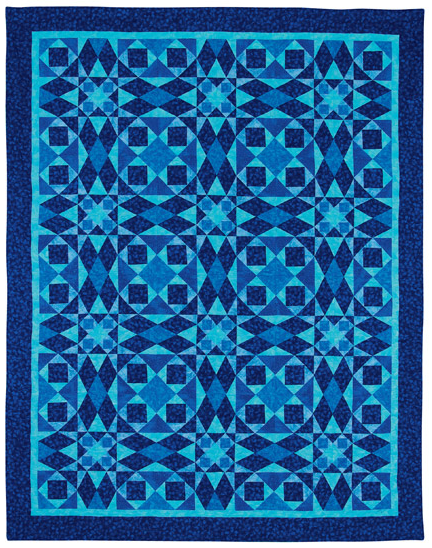 The traditional designs include “A Storm at Sea,” “Broken Star,” “Geese in Flight,” “Stars on the Water,” and others. There are actually seven great projects, plus two bonus projects in this book. 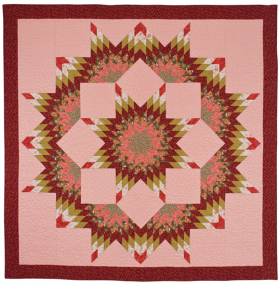 I love how insights are provided on how to create the beautiful Broken Star design using a strip method, as well as how to get a bonus project--a cute wall hanging--by using diamond unit segments from making the Broken Star quilt. 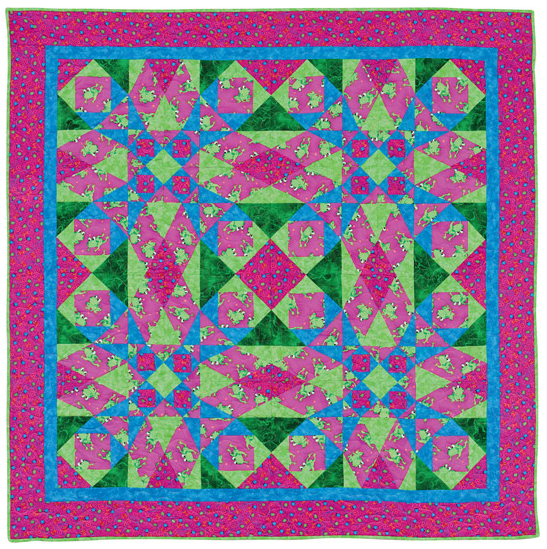 The “Green Frogs at Sea” quilt design would work great with just about any novelty print, as well various other prints. 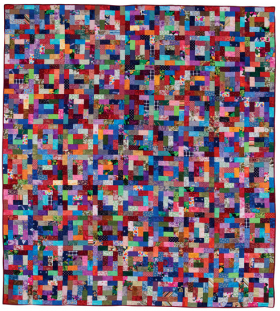 I also love scrap quilts, and really like Jo’s “Scrappy Rectangles” design. 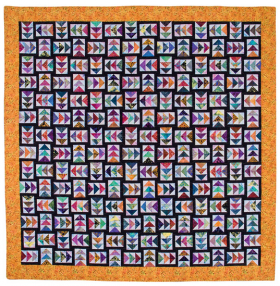 It is truly impossible to pick my favorite project in this wonderful book! 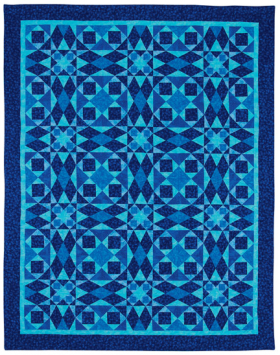 They are all projects that I'd love to make for my home, charity project, and/or gifts. 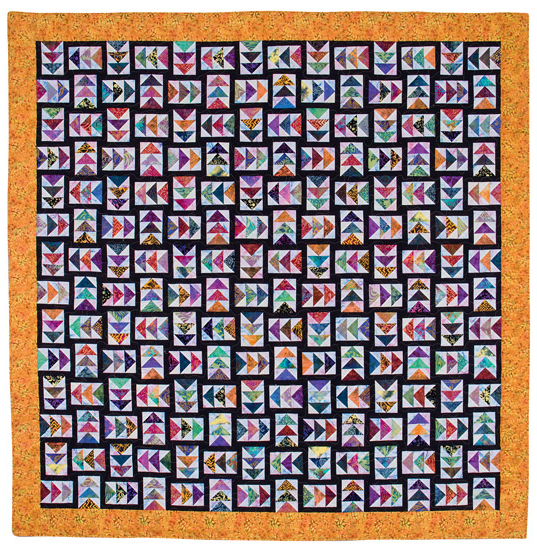 Jo Parrott began quilting in 1982 and has made over 500 quilts since that time. 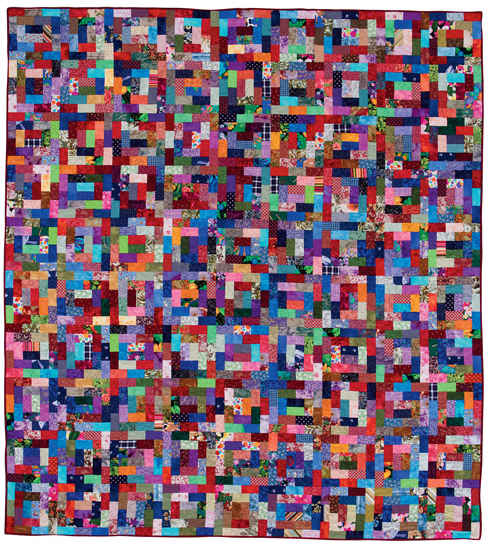 She likes to make traditional quilts easier to assemble. 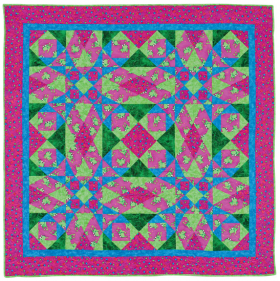 Jo has authored several quilt books. 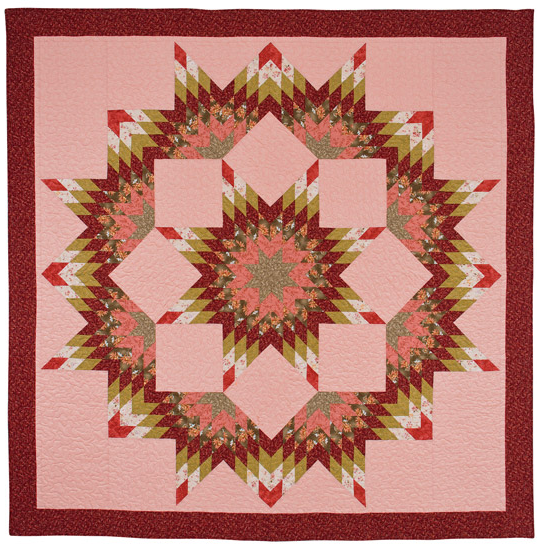 As a retired quilt-shop owner, she currently designs patterns and teaches the art of quiltmaking. 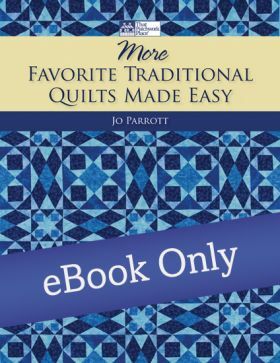 Jo has provided a lesson plan for teachers and shop owners to teach projects and techniques from her book Favorite Traditional Quilts Made Easy. Download it here.